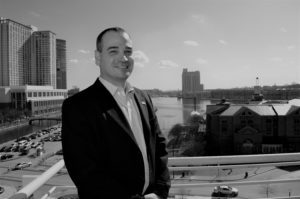 Dr. Nick Hammond is the Associate Vice President of Innovation and Economic Development (AVPIED) for the University of Maryland Center for Environmental Science (UMCES) and the Assistant Director of the Institute of Marine and Environmental Technology (IMET). Dr. Hammond directs the Institute’s mission of economic development and technology commercialization, and has started and oversees a number of programs to support this mission including the Harbor Launch small business incubator, Baltimore Entrepreneur Office Hours, the Ratcliffe Environmental Entrepreneurs Fellowship (REEF) Program, and the IMET Entrepreneur in Residence Program. 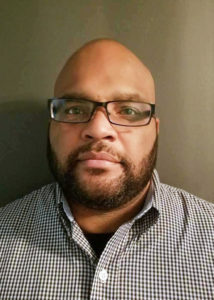 Prior to coming to IMET Dr. Hammond co-founded Ablitech, Inc. in 2006 as its first CEO, and served as its Chief Technology Officer until becoming the Chief Science Officer in 2011. Hammond was instrumental in raising more than $2.8M from federal grants and contracts, foundations, angel investment, and state agencies for the development of Ablitech’s Versadel drug delivery technology. Hammond holds a Ph.D. in Medicinal Chemistry from The University of Mississippi and a BS in Biology and Chemistry from Butler University. Aubrey Reveley is a Restauranteur & Caterer whose business spans the Greater Baltimore and Washington, D.C. area. A life-long entrepreneur, Mr. Reveley has owned multiple businesses within the Food & Service industries over the past 20 years. He now looks to build others: providing insight and honest feedback to the next generation of young entrepreneurs. Mr. Reveley received his undergraduate degree from Loyola University in Baltimore, MD. 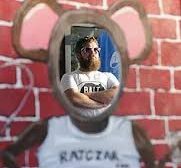 Matt Fouse is the creator and artist behind the iconic ” Baltimore rat” logo. 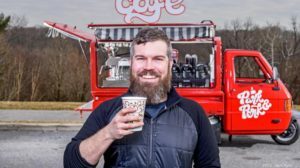 Recently Matt has launched a new business, ” park and perk” a Vespa motor scooter, with a full-service espresso bar fabricated on to its body. From a young age, Matt has always run a business. Living near a large lake in his hometown, Matt would go out and catch worms and sell to the fishermen of the area. In the summertime, he would mow lawns. This Entrepreneurial spark from his youth has given Matt the tools to be the successful businessman that he is today. 15 years in creative marketing communications, Natalie has worked in healthcare, technology, and non-profit sectors; The Baltimore Ravens and Orioles, March of Dimes, The Classic Catering People and Whole Foods to name a few. 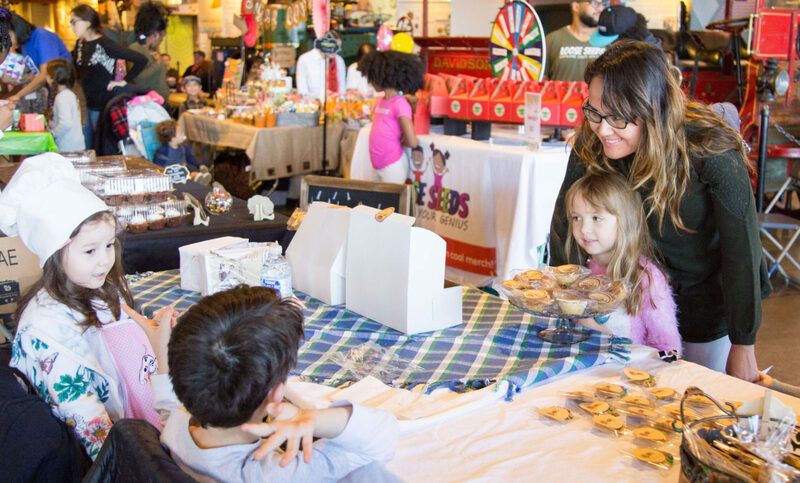 Co-Founder and President of Preemie Moms Rock, a 501(c)3 providing healthy food, therapeutic crafts and in-person parent-to-parent conversation helping Moms of preemies navigate NICU life. 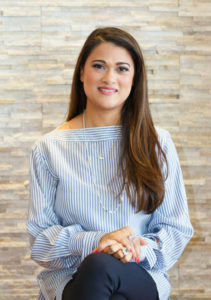 Shibani Shinde Patil is the Founder/ CEO of the international jewelry brand Ri Noor. Shibani has a M.A in Financial Economics and an M.B.A with a focus on Statistics. 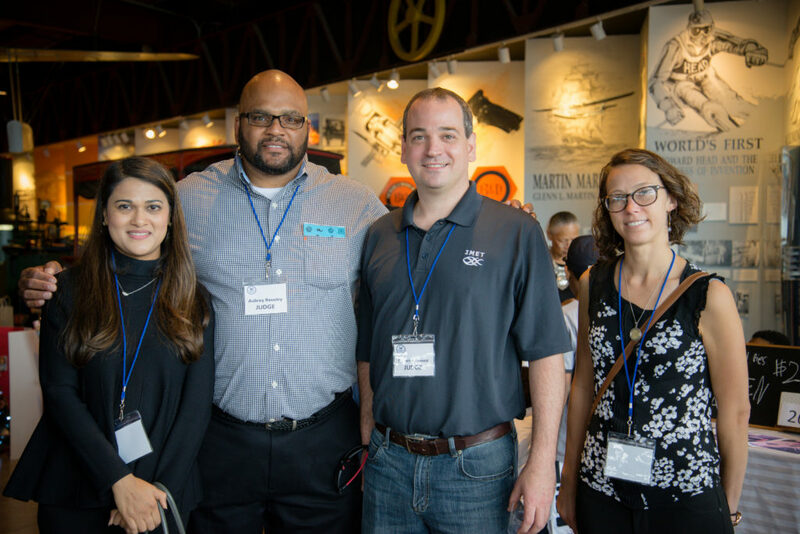 Prior to venturing into entrepreneurship, Shibani worked at Exelon/ Constellation’s Power Trading business unit, where she held numerous roles including Commercial Transactions, Structuring and Strategy. Wanting to further her interest in entrepreneurship, she managed and operated investments in real-estate and a franchised salon business before finally pursuing her long-time passion of starting her own jewelry brand. Shibani is actively involved in all aspects of the business including product design and development, marketing and developing sales channels. The Ri Noor brand is currently stocked by two international retailers and was recently featured in Vogue UK. 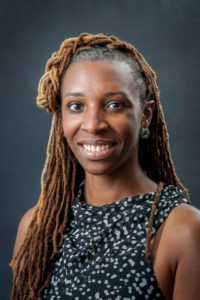 Dr. Nia Imani Fields is the Maryland 4-H Specialist and Senior Agent with the University of Maryland Extension. Dr. Fields has a doctorate in Urban Educational Leadership, a M.S. in Urban Affairs and Public Policy with a focus in Community and Youth Development, and a B.S. degree in Business Administration. Throughout her educational and professional career, her focus has been to work towards the positive development of children, youth, families and communities. 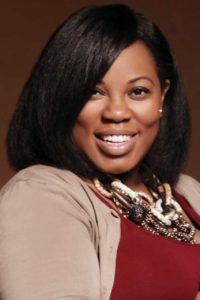 As a Maryland 4-H Specialist, Ms. Fields is primarily responsible for the design, implementation and evaluation of curricular systems and program development. Her research interests center around positive youth development’s relationship to social capital and social justice. 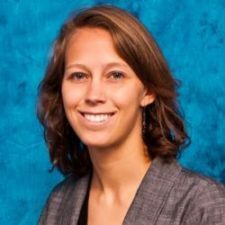 Lindsay D’Ambrosio manages Harbor Launch, a business incubator at the University of Maryland’s Institute of Marine and Environmental Technology (IMET) in Baltimore. Harbor Launch is a community for life science startup companies, offering business services, offices, and lab space. Before coming to the IMET, Lindsay was an Analyst at the National Science Foundation in the Division of Industrial Innovation and Partnerships. Lindsay received a B.S. in Bioengineering from the University of Maryland- College Park in 2009 and an M.S. from the University of North Carolina- Chapel Hill in 2011 studying Marine Microbiology.